The stunning diving adventure is not just for advanced divers. 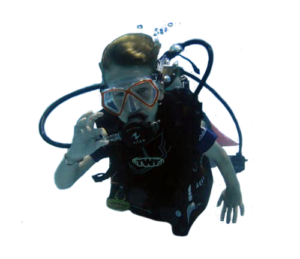 The Scuba Diving in Cancun is famous for its large variety of marine life, shallow dives up to 60 ft. that are ideal for experienced and beginner divers. Here at Scuba Cancún, we offer beginner programs so you can learn from PADI professionals, with personalized service so you can begin your adventure. 12:00 pm – 4:40 pm aprox.